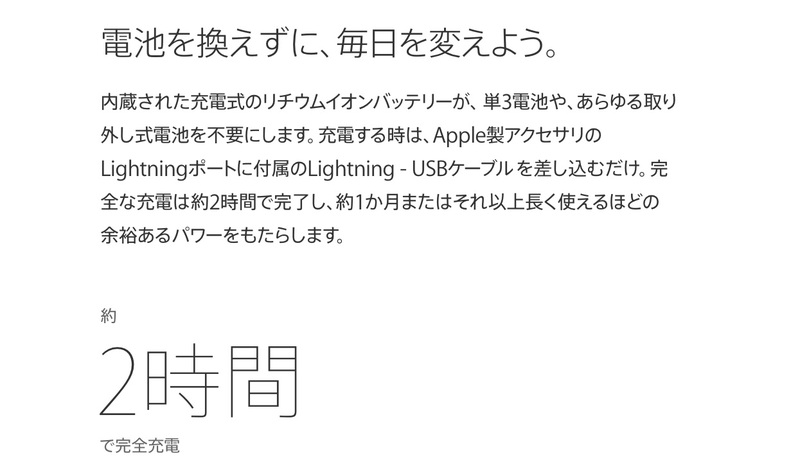 リチウムイオンバッテリー内蔵の新しい「Magic Mouse 2」はLightningポートが底面に配置されているため、充電時は逆を向ける必要があるもよう。 | AAPL Ch. 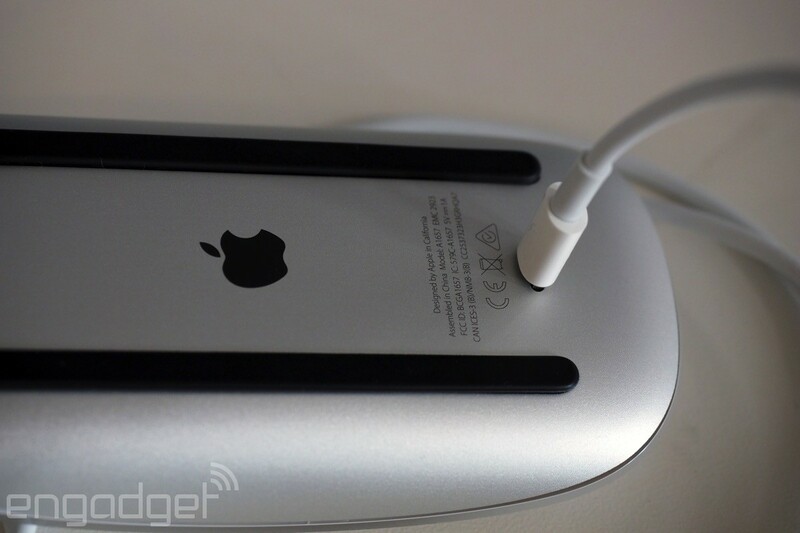 In the case of the mouse, the Lightning port’s location on the bottom side means you can’t use it while it’s rejuicing. 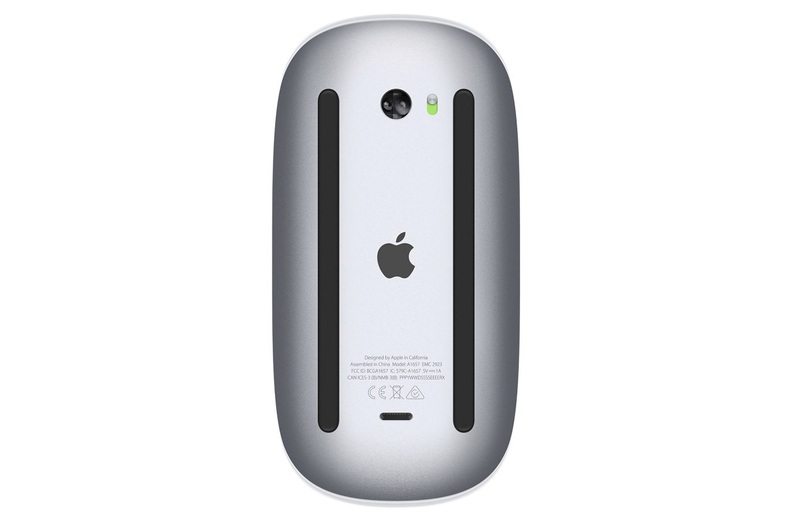 But, because the keyboard’s and trackpad’s charging ports are each tucked away on a back edge, you can indeed use them while they charge.